Many people around the world have a negative perception of the eurozone these days. Recession and record unemployment of member states has led to the common view that the euro will soon fall apart. And yet, it still has not done so. Nor will it do so any time soon. On the opposite, there are European Union (EU) countries which want to join the single currency and by that strengthen European integration. Among them is Latvia, where the government worked hard to prepare the country for euro membership. One week ago, EU finance ministers approved Latvia as the 18th member of the euro zone. Therefore, Latvia will adopt the euro from the beginning of 2014. Latvia with a population of two million is small and so it is the annual gross domestic product of €22 billion that represents only 0.2% of the eurozone output. Ever since July 2012 the European Central Bank (ECB) was able restored market calm in the European currency and even the problems that came along with Cyprus earlier this year did not destabilize the euro. On the opposite, the trust of the financial markets seems to slowly return and the entry of Latvia to the single currency should spreader further confidence to investors. 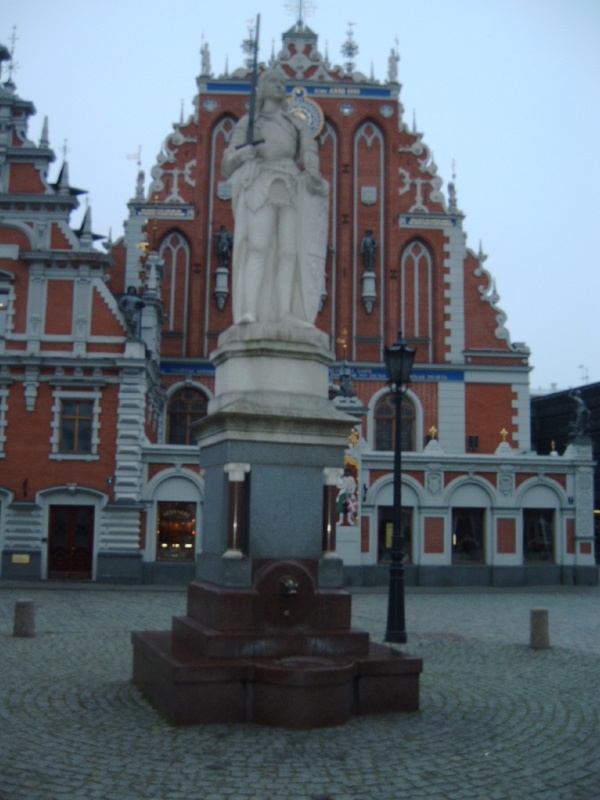 Latvia joined with seven other countries the EU in 2004 which caused an economic boom for some years. The country became known as one of the three “Baltic tigers” because of its strong economic growth up to 12% in the year 2006. However, the global financial crisis in 2008 brought the bright years to a sudden end as the real estate bubble burst. The Latvian government chose a path of austerity and cut the public budget dramatically including the public-sector wages by more than half. This path had harsh consequences: Latvia’s economy shrank by 17.7% in 2009 as it was forced to accept a €7.5 billion bailout from the EU and the International Monetary Fund (IMF). Latvians suffered enormously, tens of thousands of people emigrated – which has quite an impact on a small country. Paul Krugman went so far to declare “Latvia as the new Argentina” in The New York Times. Throughout the austerity years, the local currency called lat stuck to the euro. And Latvia’s austerity measures helped to get the country out of the crisis. The economy began to recover in 2011 and delivered a growth of 5.6% in 2012, compared with a decline of 0.6% for the current 17 members of the eurozone. While the economy is expected to slow down in 2014, an expansion of 3.8% should make Latvia still the strongest performer by a wide margin. Unemployment is again under control but still way too high with some 13% of the workforce. The budget deficit is well under the 3% of its GDP and the debt well below the 60% that the Maastricht criteria demand from eurozone members. In fact, Latvia seems to be in much better conditions than most eurozone countries as only Estonia, Finland and Luxembourg currently fulfill the Maastricht criteria. 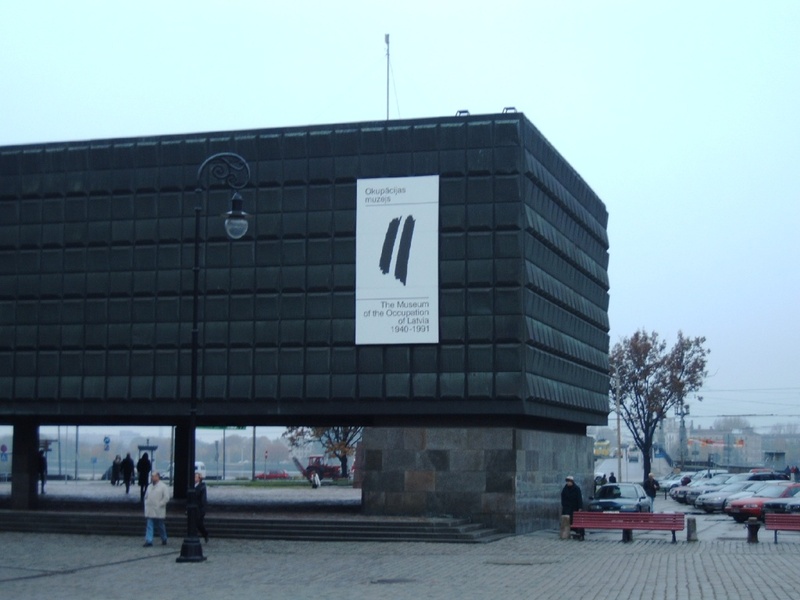 Latvia still has issues with its past, as it can be seen during a visit to the Occupation Museum in Riga. The Euro, however, will be a project for the future of Latvia! The Latvian government is hoping that the introduction of the euro will boost economic growth as foreign investors will have higher trust. In the eurozone, the Baltic country most likely will advocate austerity when there will be talks of the troubling economies in southern Europe. Latvia conducts about 70% of its foreign trade with eurozone countries, and most large loans are denominated in euros, limiting the flexibility of an independent currency. The decision of the finance ministers in the eurozone already had an immediate positive consequences for Latvia as the rating agency Fitch raised the country’s long-term credit rating by one notch, making it cheaper for the government to borrow money. A big challenge for Latvia is the banking sector that has attracted big deposits from Russia in recent years, and there are speculations that quite some money was sucked up by the Cyprus crisis. Thus, the ECB has expressed concern about the level of foreign deposits in Latvia’s banks. At the same time, Latvia can count on a much stronger economy and healthier finances than the Mediterranean island. Contrary, to Latvia’s political leadership quite some Latvians fear the euro membership. There is the belief that they have to contribute to bailouts of eurozone countries whose citizens are far richer than they. An April 2013 survey found that 62% of Latvians were against using the euro, although the opposition is not so strong anymore. Some groups demanded a referendum on the issue but failed to get enough signatures. Unfortunately, it is a sign that it is not the will of the people but rather the political elite that is implementing the good for its citizens. While the step of joining the eurozone is certainly a good one, the Latvian people were just not very well accompanied in the process. Those voices, however, which claim that the introduction of a new currency will be just a further step to re-introduce a Soviet-style authoritarian regime, are of course far away from reality. Nonetheless those that compare the repressive Soviet regime with the European Union will always be out there in the older generation and all those having a hard time to adapt to the pace of globalization in Central and Eastern Europe. It will be important though to incorporate them into programs to get a better understanding of what the EU also can offer to them. Latvia is not the only country that wants to join the euro. Estonia joined already in 2011 and the other Baltic country, Lithuania, hopes to join the euro in 2015. Their currency, the litas, has been pegged to the euro since 2002, thus the country already implements the monetary policy of the ECB. In fact, it almost joined already in 2007 but it failed because the inflation rate was 0.1% higher than the Maastricht criteria allows for! Therefore, the euro is indeed remaining an attractive currency despite the constant negative reports from around the globe. While the press should critical, the euro would deserve more headlines again.